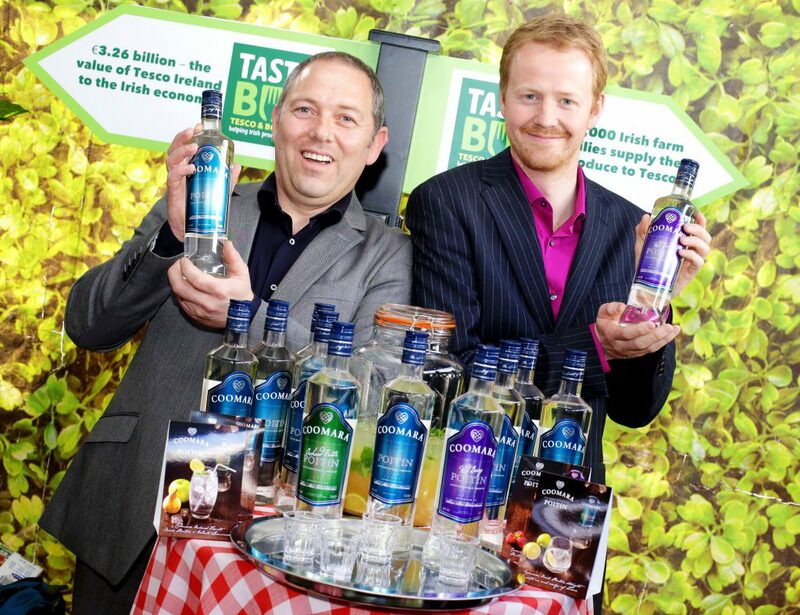 Nearly 70 Irish companies have benefitted from sales of €7.5m in the UK, as part of the Tesco Taste Bud programme which helps Irish companies grow sales in Tesco. 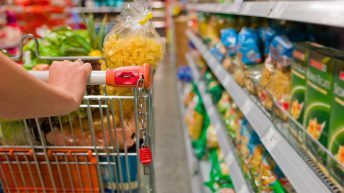 Since the launch of the Tesco Taste Bud programme in 2012, nearly 70 Irish companies have joined, recording over €30m worth of sales to Tesco stores with €7.5m of this revenue generated in the UK, Tesco said. Recently, 18 Irish food and drink companies involved in the programme visited the UK to discuss further export opportunities with Tesco UK stores, it said. 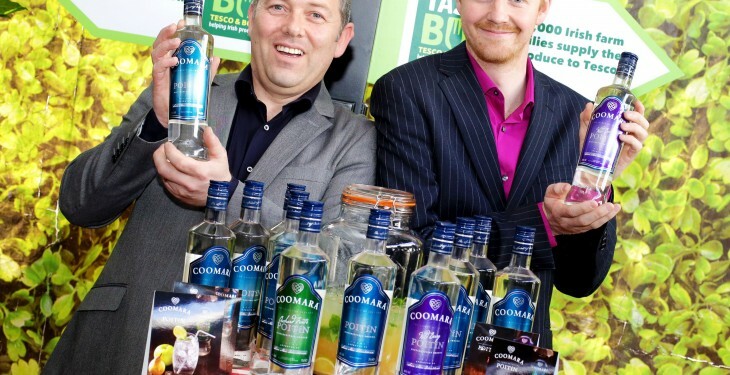 The annual trip, now in its fourth year, is organised as part of the Taste Bud programme in partnership with Bord Bia. Participating suppliers are hand-picked by Bord Bia and Tesco Ireland and the trip involves one-to-one meetings with key Tesco UK grocery buyers and the opportunity to showcase products to the wider Tesco UK team, it said. Lakeland Dairies, Connacht Gold butter, O’Donnell Crisps and Coomara poitin were among the 18 companies that took part in the trip, it said. 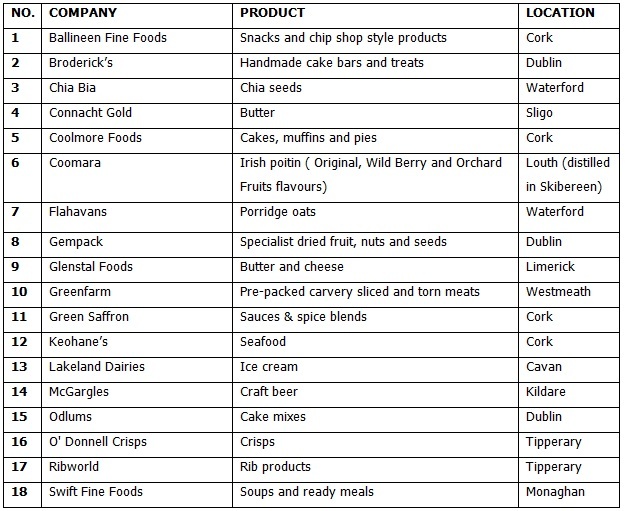 Companies such as Ballymaloe Country Relish, Lily O’Briens, Keoghs Crisps and Glenilen all export to Tesco UK stores following their participation in the programme. John Paul O’Reilly, Commercial Director, Tesco Ireland said the Irish food and drink companies that visited the UK this week have been handpicked by the Taste Bud team in Bord Bia and Tesco Ireland as having high export growth potential. “The purpose of this trip is to support these companies through the process of getting their produce from Ireland onto the shelves of Tesco UK stores. “We are seeing an increased demand for quality Irish produce in the UK, and through our Taste Bud programme we continue to give Irish producers the opportunity to export to the UK and our other international markets,” he said. Aidan Cotter, Chief Executive, Bord Bia said that this trade trip is an opportunity for some of the most influential buyers in the UK grocery market to experience the best in Irish food and drink produce. 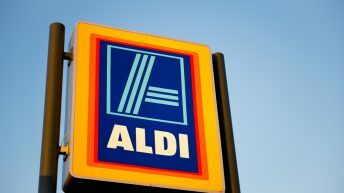 “It is an excellent opportunity for Irish food and drink companies to secure an international listing in Tesco and begin exporting quality Irish produce to the UK,” he said.